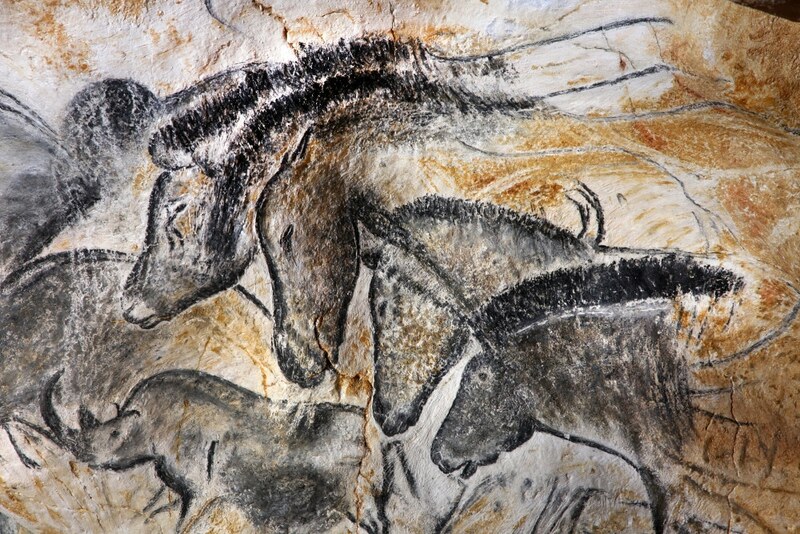 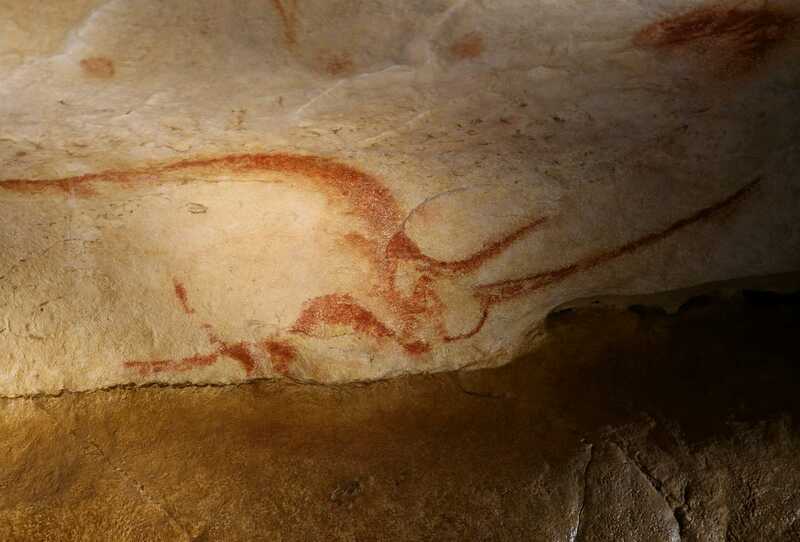 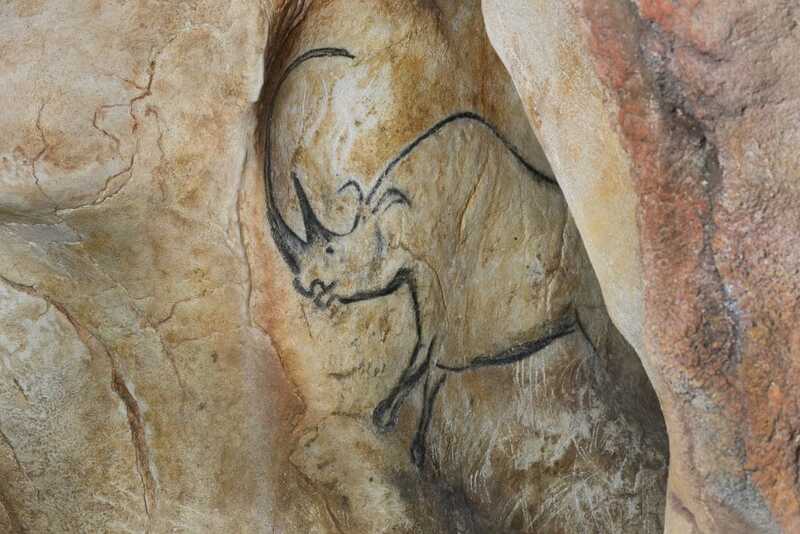 In the depths of a cave, the first artists in the history of Humanity painted a masterpiece: horses, lions, rhinos and other animals, captured in action, running, hunting and fighting. 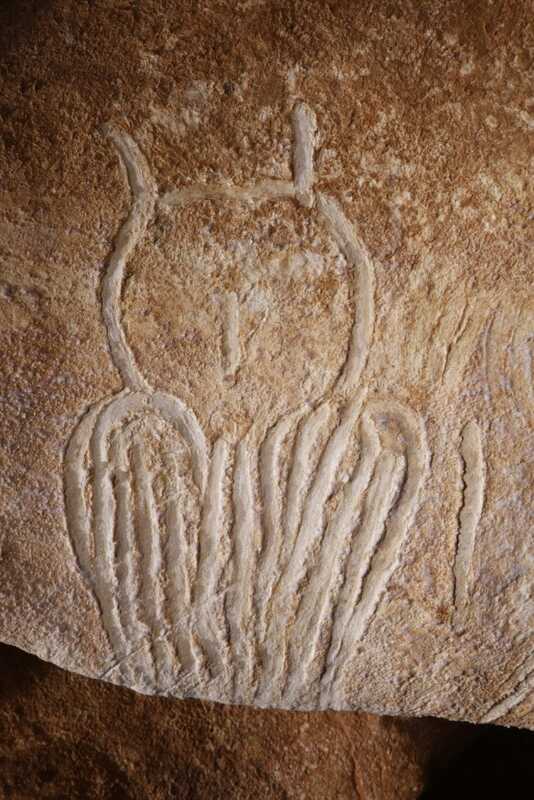 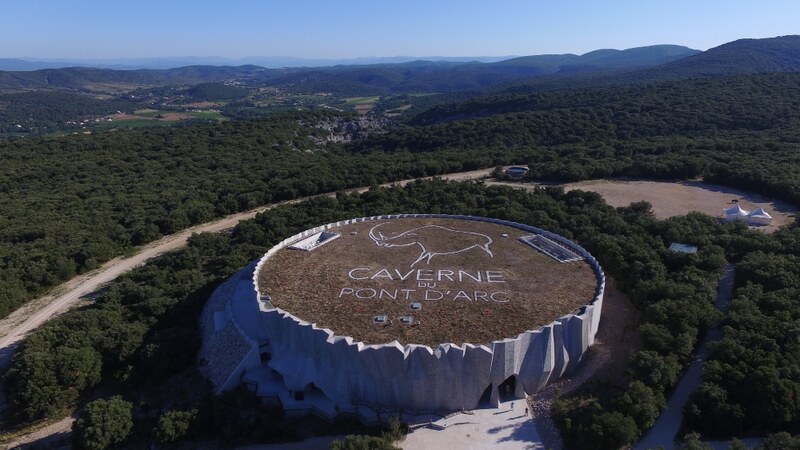 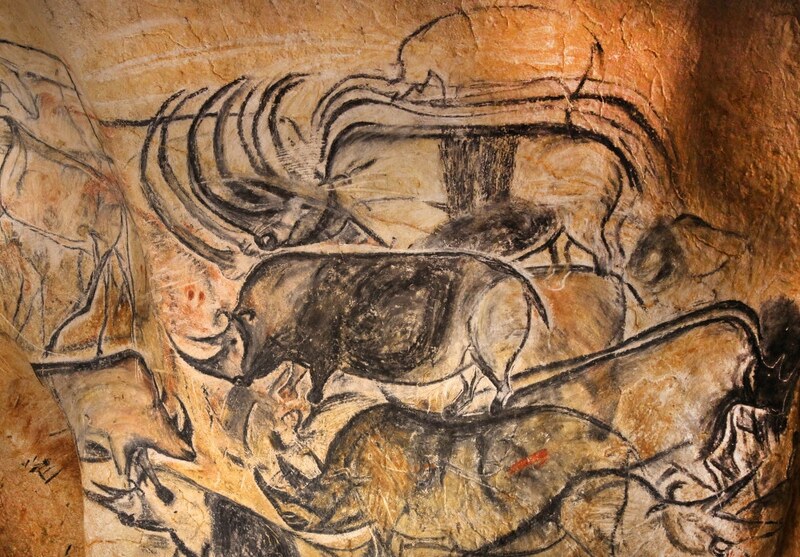  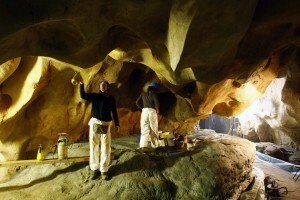 Some 36 000 years later, engineers and artists accomplished a unique feat in the world by reconstructing this original cave, the Grotte Chauvet 2 Ardèche. 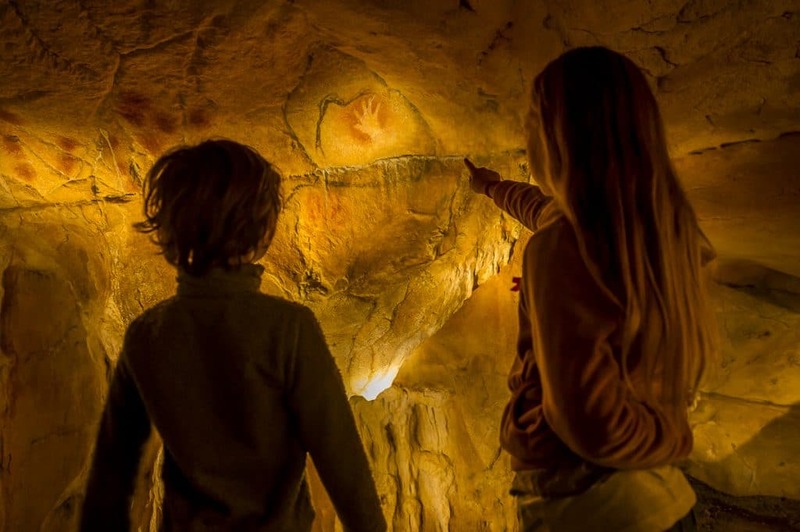 In doing so they rendered this extraordinary collection of paintings and engravings visible to all, transmitting the emotions felt by those who discovered the cave twenty years ago. 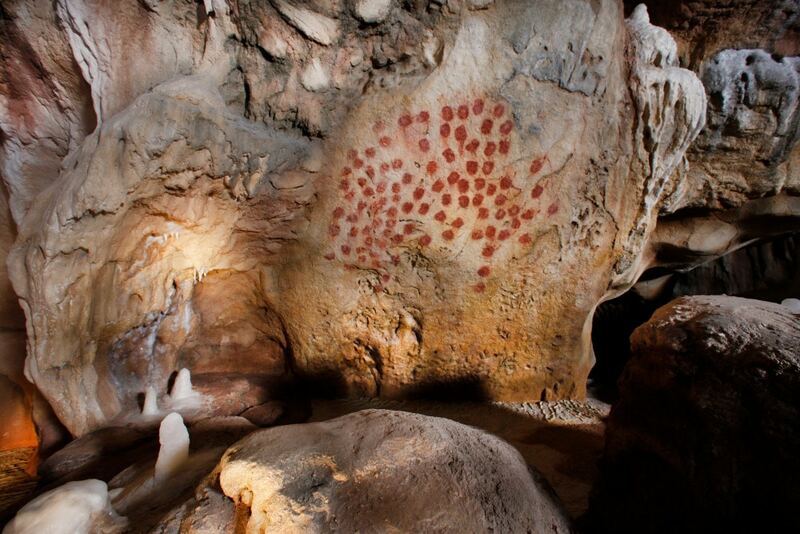 Upon entering the cavern in the midst of stalgmites and stactites, you will discover the world as it appeared to men and women 36 000 years ago. 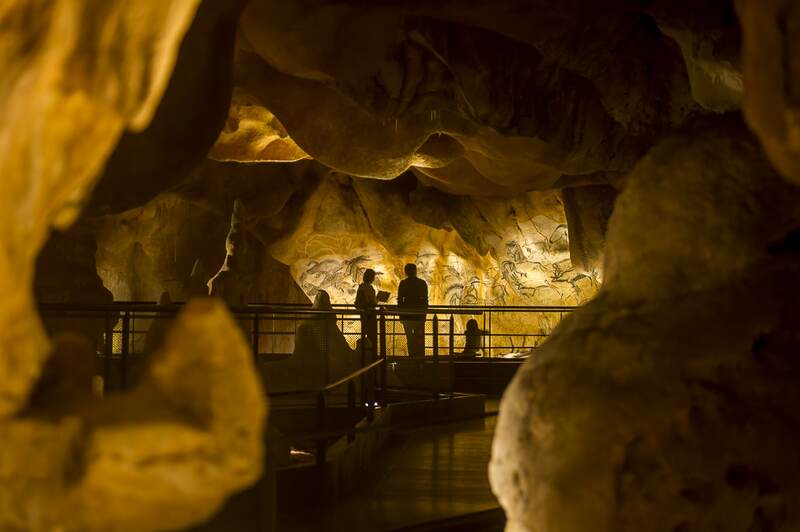 The tour will take an hour, where you will wander along a raised walkway interspersed with ten stopping or viewing points with 27 panels on display in the cavern.. 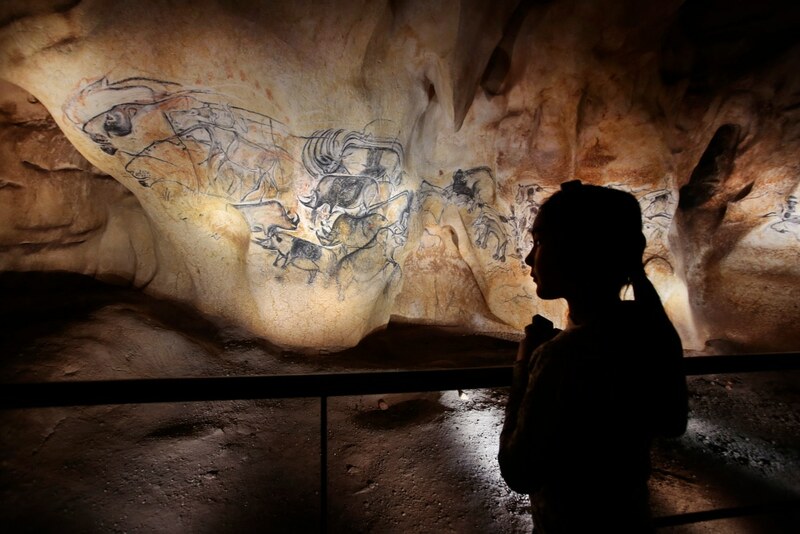 Your visit will conclude with the large Lion Panel, where 92 animals emerge as moving forms from within a monumental 12-metre long panel.